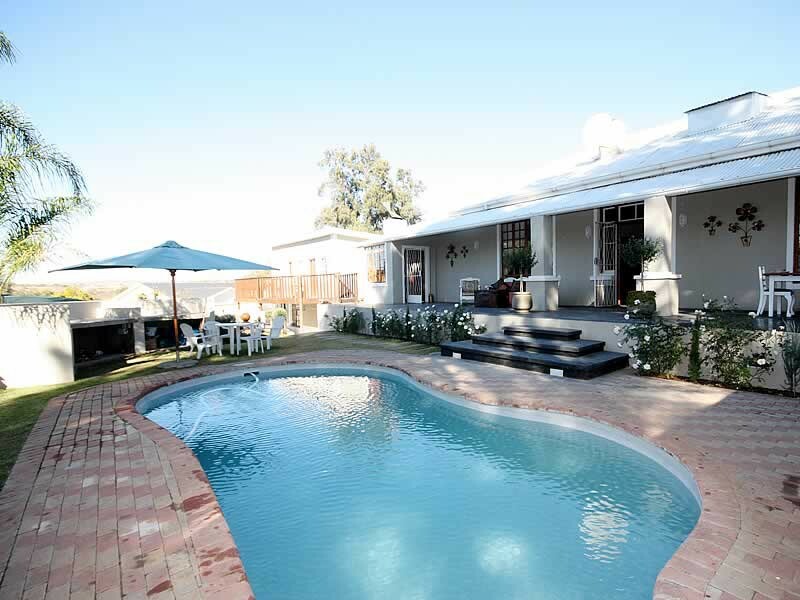 Conveniently located next to the R63 a short walk from the heart of Adelaide, on the way from Bedford to Fort Beaufort, is Tri-Angle B&B, a spotless, comfortable and hospitable guest house which is the ideal stopover for travellers. This is a pet friendly establishment, please make arrangements before hand if you would like to bring your pet. 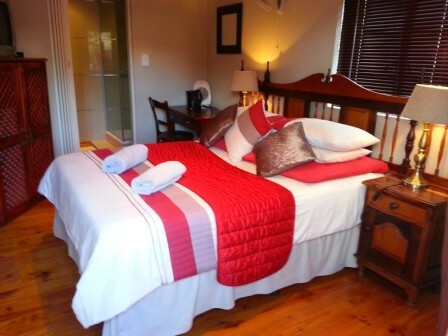 Tri-Angle B&B is proudly a woman owned and run business based in the quaint and quiet town of Adelaide in the Eastern Cape of South Africa, Tri-Angle B&B has also won the "Most Improved Guesthouse" award for 2014 in the Amathole District at the Tourism inbizo. 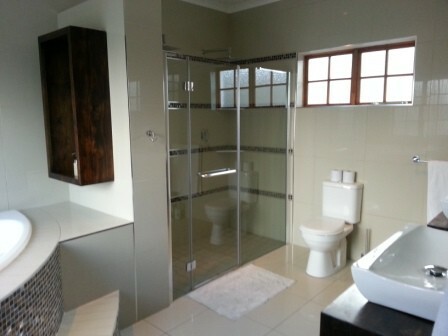 Tri-Angle's accommodation consists of eighteen bedrooms, all of which are modern with en-suite bathrooms. One of these rooms has a bed for a third person in the party, while the remainder sleep two people each. Subject to availability you can choose between twin beds or a double. 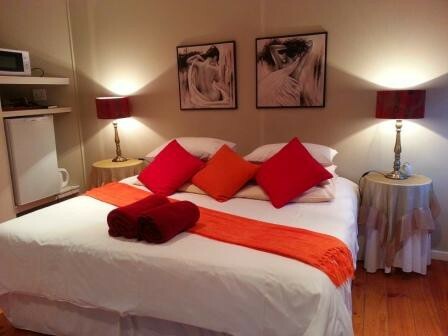 Two rooms have a beautiful private French Courtyard and a Braai area as well as a water feature for ambiance. For your convenience, each room is provided with a microwave, a bar fridge, complimentary tea and coffee facilities and TV (DSTV B&B Bouquet), as well as Wi-Fi in the room. The pick of our accommodation is the Bridal suite, fitted out to luxurious standards and boasting a bathroom with both a double shower and Jacuzzi. Please note that we offer extra tables in all rooms for the business man that wants a place to set up his/her laptop, as well as power points nearby the beds and tables for charges and other electronics. You can enjoy a full English breakfast, or a continental breakfast by prior arrangement, in our dining room. Dinners and lunches can also be provided by prior arrangement.